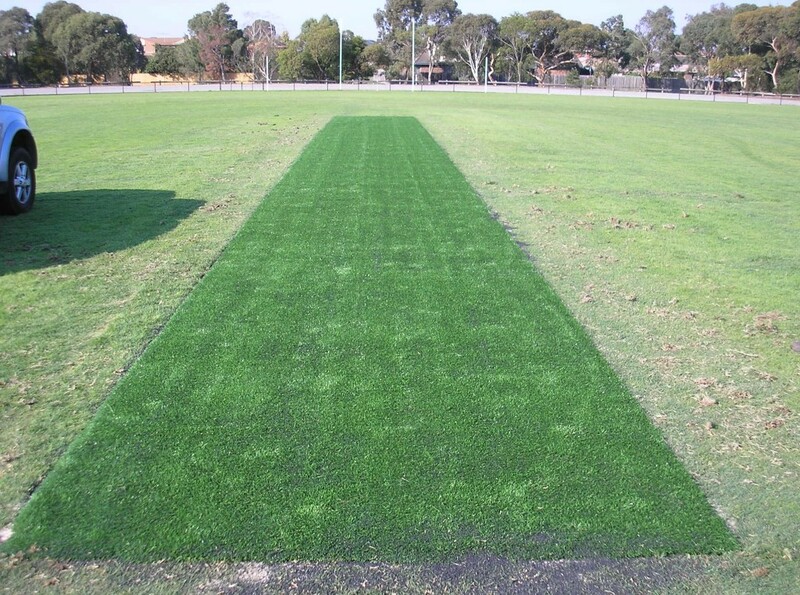 Gecko’s Cricket Pitch Cover System® is the quickest and easiest system available to lay out or retrieve pitch covers and making OH&S hazards with cricket pitch covers a thing of the past. Traditionally cricket wickets have been covered with loam and soil during the “off” season. This not only creates a mess, but is an unsafe surface for a footballer to play on. 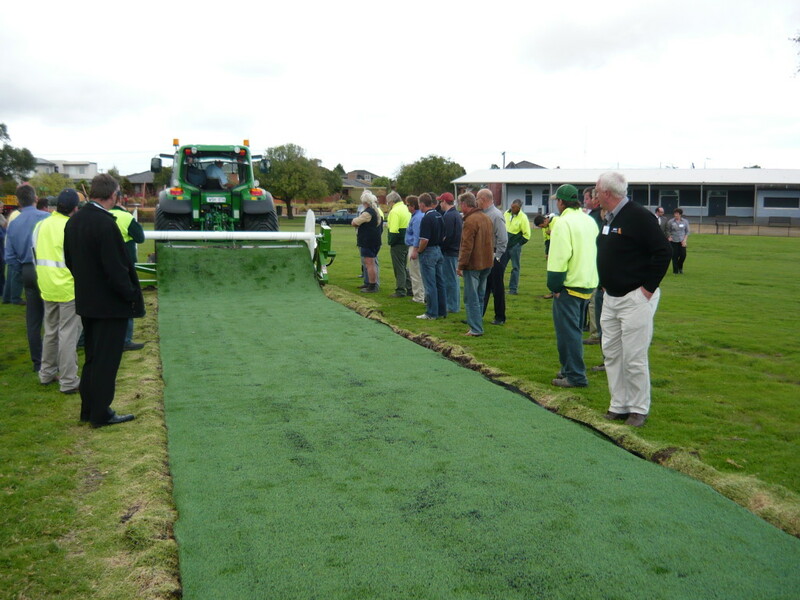 Gecko offers a 10 year ‘Written’ guarantee for the Cricket Pitch Cover product. Gecko’s grass is UV stabilized against fading. Australia’s UV level is greater than most other countries in the world hence it is imperative that a quality UV resistant material is used in order to achieve our 10 year guarantee. 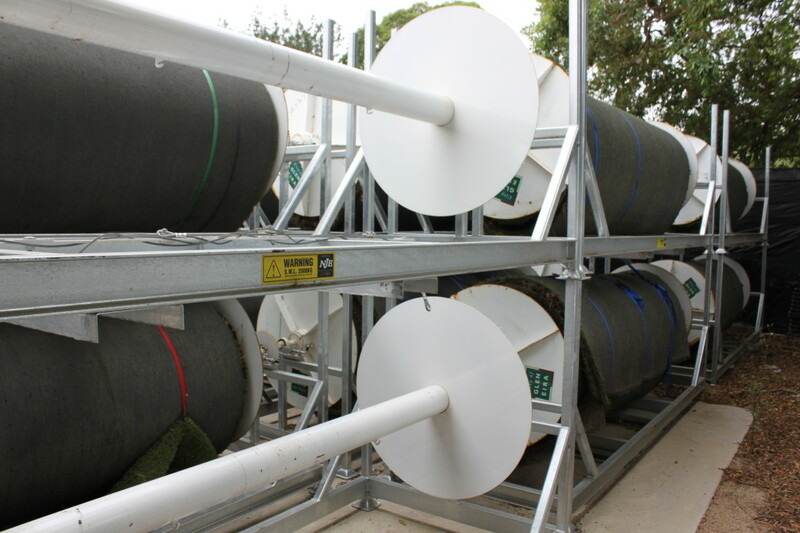 Gecko’s Stackable Racking System allows pitch cover spindles to be stacked up to 3 high to gain the best use of available storage space. 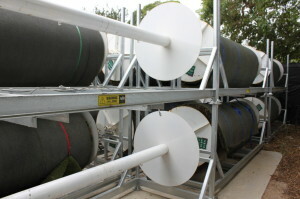 The racking protects the pitch cover asset by keep the spindle off the ground preventing rust and pitch deterioration. Engineered to Australian Standards, the Gecko Stackable Racking System is a valuable one off investment which ensures spindles are stored in a neat orderly manner. This decreases avoidable trip hazards and increases handling safety.